Our first two MagicCons stood the fourteen years RingCon and four years HobbitCon in nothing. But on the contrary. It was worthwhile to put something new on both of them. And so in 2019 there is also a MagicCon. Pack your garments and cosplays and become part of our fantastic world. 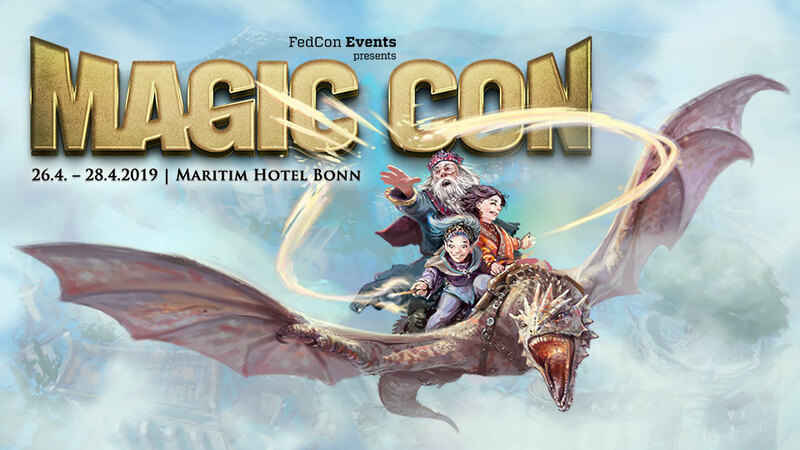 Meet your fantasy and mystery stars – under this motto, the MagicCon 3 will take place from April 26th ’till 28th 2019 in the Maritim Hotel Bonn. From 29 June to 30 June 2019 CCON | COMIC CON GERMANY in Stuttgart will go into its fourth round. Look forward to a varied program with lots of attractions and great surprises. Meet many comic artists, talk to cosplayers, marvel at the exhibition areas, stroll through the dealer streets, learn all about dedicated fan groups, get autographs and souvenir photos from famous actors and ask them your personal questions on stage. 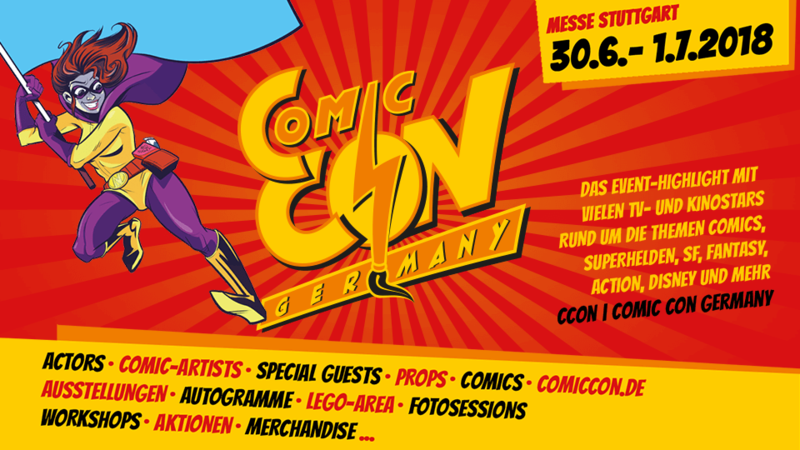 The CCON | COMIC CON GERMANY – an event for the whole family.